Coke Studio is one of the best things that happened to me last year. This whole concept of bringing musicians from different bands together and making them collaborate and reinterpret their music was simply superb. Coke Studio also introduced me to lots of Pakistani musicians like Noori, Javed Bashir, Arief Lohar to name a few. But the ones that impressed me the most was the duo Zeb and Haniya. Zebunnisa Bangash and Haniya Aslam are cousins from Islamabad. Zeb is the singer and she is a classically trained one. Haniya is the guitarist and songwriter. What makes Zeb and Haniya stand is not just the fact that they are a two-women band from Pakistan but the sheer quality of their music. They are in fact making a statement simply by existing and performing at this level. Even Coke Studio for that matter while beaming thse beautiful songs out of Pakistan is doing something what hours of diplomacy fails to do. 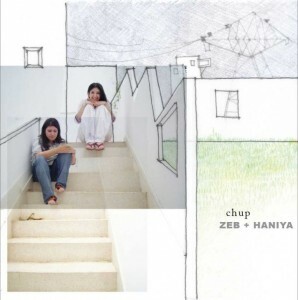 Coming back to Zeb and Haniya, their first album Chup was produced by Mekaal Hasan and figured the who’s who of Pakistani Rock scene as session musicians. The song Aah is beautifully rendered by Zeb, the fusion of her Hindustani classical-based vocals and the blues arrangement of the orchestra is surreal. Kabhi na Kabhi starts off like a jazz number in Urdu but progresses into a rock interlude only to slip back into its initial Jazz groove. The singer is ably complimented by the trumpeter in this track. Daam is a track in the traditions of smooth jazz, the usage of flute as the instrument of choice has paid off and the instrument gels well into the mood of the song. If I am right, Haniya joins Zeb in singing in this track. The song which I have repeatedly listened, the one which I have kept on singing for days is Chal Diyay. This is one killer of a song. It has that ability to haunt and make you listen to it again and again. I first heard the Coke Studio version wherein Javed Bashir jams with Zeb and Haniya. Coke Studio version is more rooted in Hindustani tradition, while the Chup version is much more westernized with fusion realized only the form of Zeb’s singing and she has delievered it with aplomb. The song scores for its simplicity and it is this quality which makes it listenable in a loop. Paimona Bitte is a song attributed to Omar Khayyam the Persian poet, it is written in Dari. Dari is also known as Afghani Persian and is one of the two official languages in Afghanistan. The Coke Studio version has a rubab intro which takes the song back to its place of origin. The Chup album version has a flute intro and is an easy listening track. Again Zeb’s voice does wonders here. I have a feeling that Jazz songs sounds the best when sung by women singers. 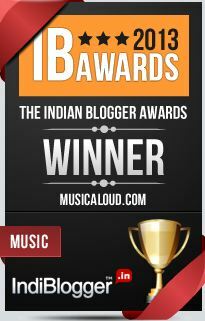 Jazz fusion is not new in the sub-continent, Bollywood composers right from O.P. Nayyar to A. R. Rahman have composed tunes inspired by Jazz. Shankar Jaikishan even came out with a Jazz-Raga fusion album, as early as 1968. Susheela Raman‘s carnatic-jazz fusion works will probably make a good comparative study. But what makes the Zeb and Haniya unique is the choice of elements of fusion. At one end you have smooth jazz, swing and funk and the other the Sufi folk traditions. 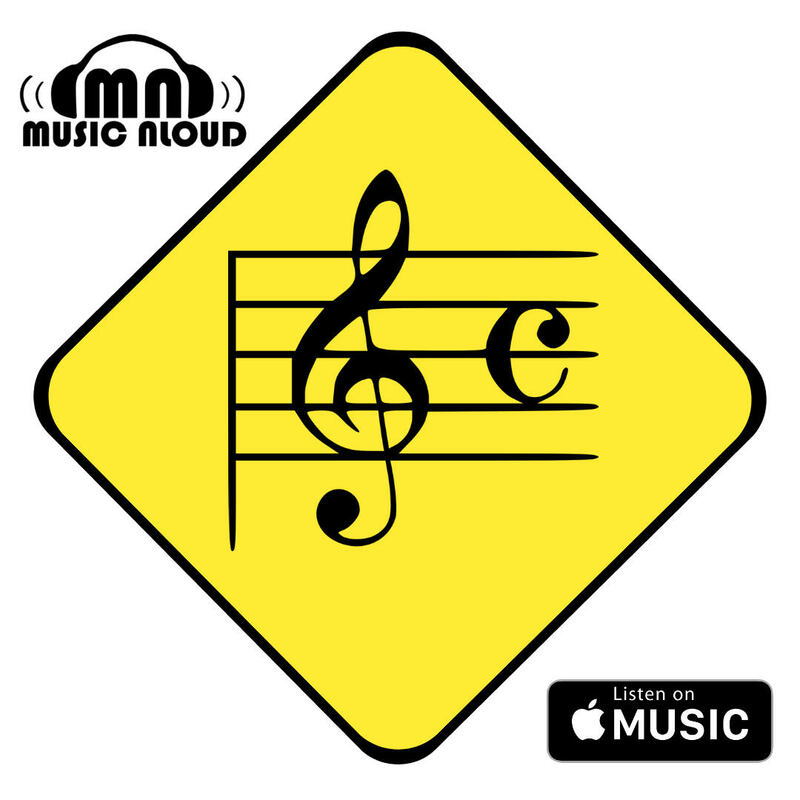 Out of the whole gamut of Jazz, these styles are the most captivating to a beginner, jazz standards by masters can leave a new listener completely baffled by their time signatures and other intricacies. And Sufi folk music, need I say anything more? Folk music is music of the people, it is the music which is etched into our DNA eventhough we are totally unaware of it. These tunes have been reverberating in the atmosphere for centuries, that is probably why you develop an instant liking to it, the moment you listen. As if you are remembering something from your past life. 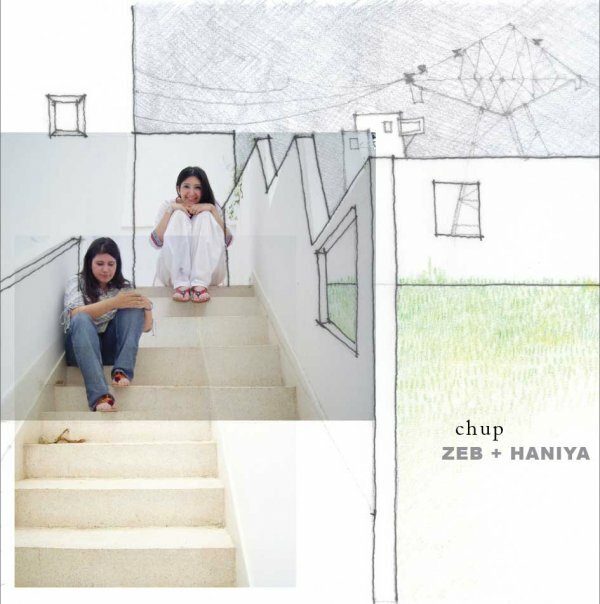 What Zeb and Haniya has done is to mix milk and honey and what we have is “Chup”. Go give it a listen on their fb page and be enamoured. On recent developments, Zeb and Haniya have recorded some new songs for the latest Coke Studio Season. You can read our reviews of Coke Studio Season 3 here – Episode 1, Episode 2, Episode 3, Episode 4.